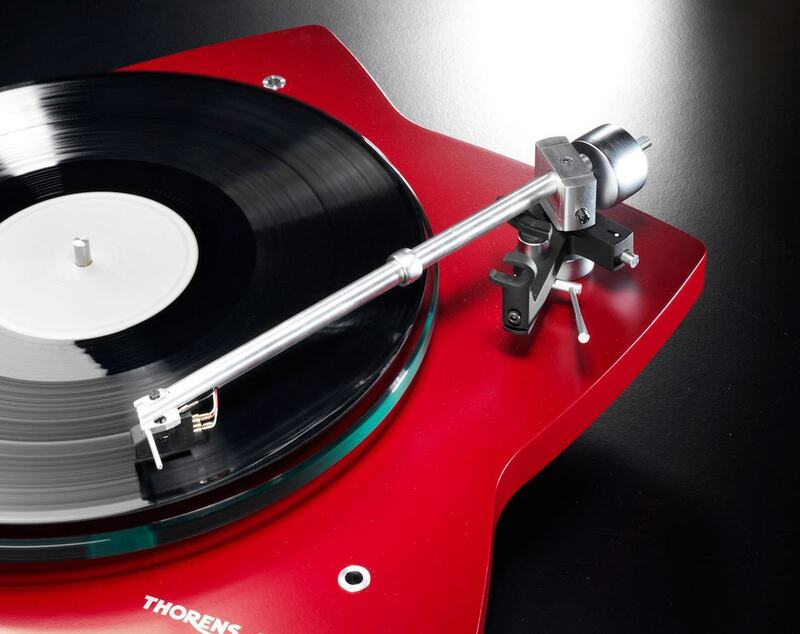 Turn up the funk and get ready to jive with the Thorens TD209 Turntable. 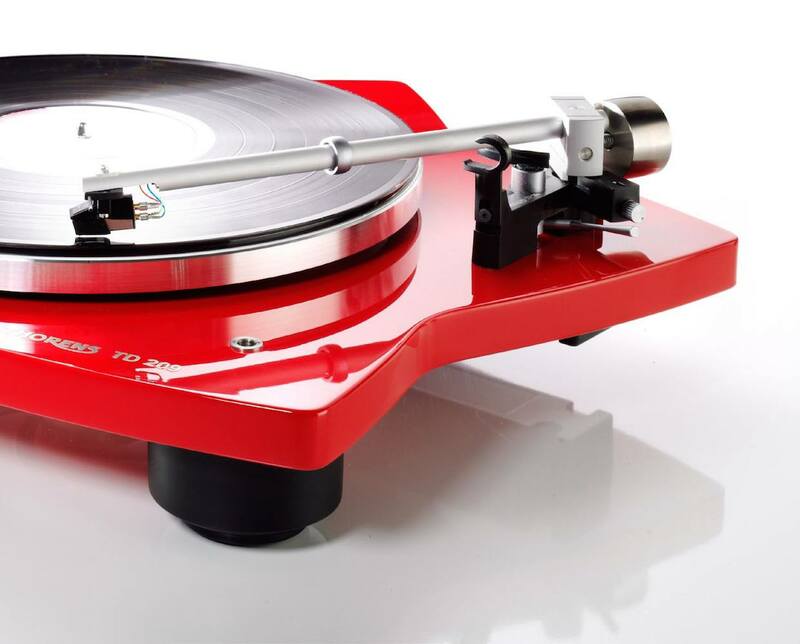 Complete with a flat belt and a servo-controlled DC motor, this elegantly vintage turntable can play your records with ease. 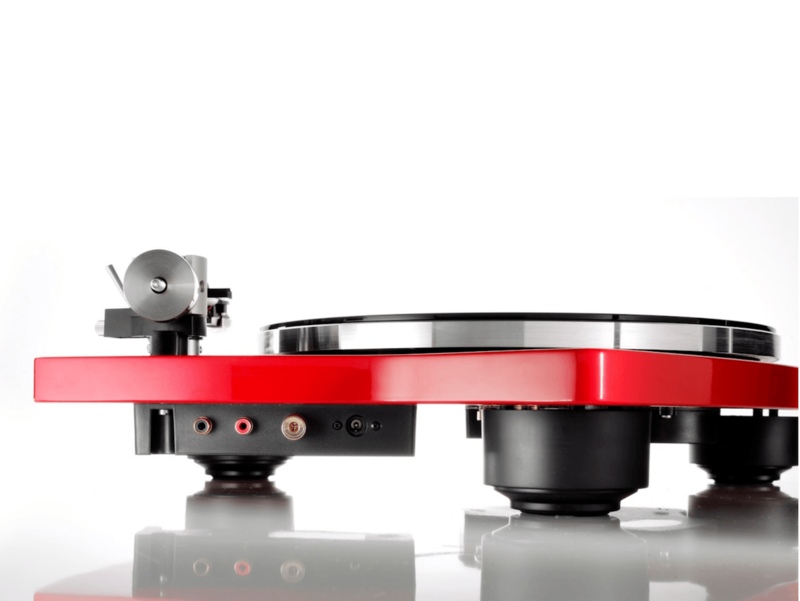 With the flat belt around the sub-platting turning at speeds of 33-1/3 and 45 RPM, the TD209 Turntable features a 12-inch platter to spin the records under the Thorens tone arm. 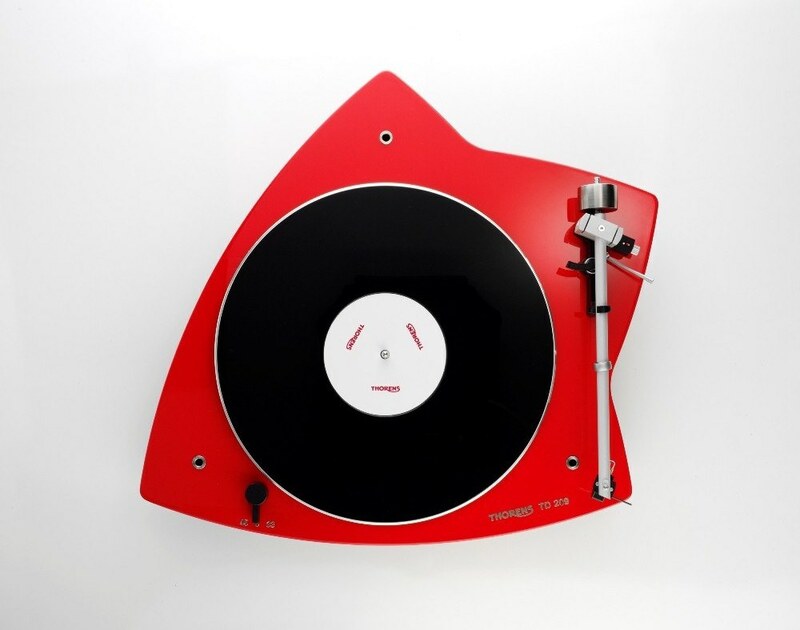 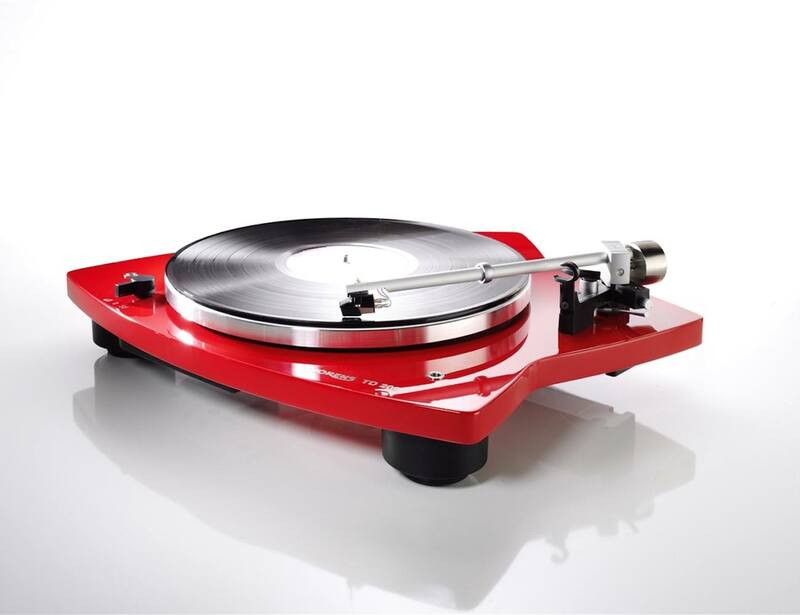 Coming in a sleek retro red with an angular design, the Thorens TD209 Turntable is the perfect addition to your living room, office, or even your man cave (and the perfect excuse to buy more records). 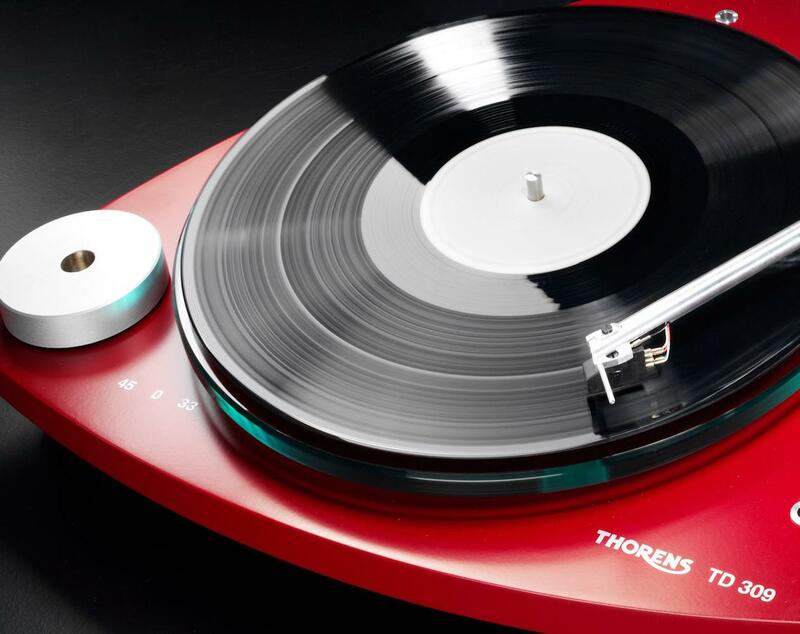 So, dust off your favorite albums and enjoy the sweet sounds of vinyl with the Thorens TD209 Turntable.